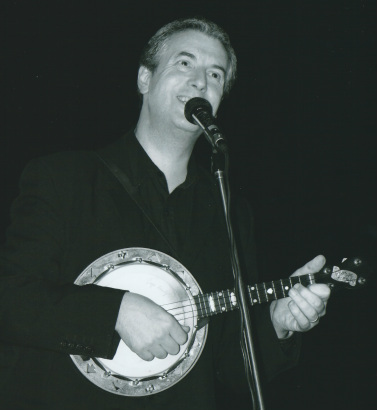 I love doing Cabaret and as "Sean Moyses, The Banjo Man" show I do Theatres, Art Centres, Holiday Camps, Bowls Clubs, W.I's, Village Halls etc. I perform as a self contained act - using custom made, great sounding, state of the art backing tracks. Music and a fair smattering of daft jokes and stories make this a fun show for not just music fans but for people who simply wish to be entertained. I generally perform for one straight hour and although I do not play "Pop" music, I do cover at least one hundred years of good music. I am primarily a banjo act although I also sing, play the Ukulele-Banjo and Electric Banjoline and I keep the show varied, up-tempo and entertaining.